Sometimes, you can be inspired to travel by just looking at a picture. Fortunately for you, there are countless gifted photographers out there whose works provide endless travel inspiration to those who needed that little push to finally go on their dream vacation. It is impossible not to feel down whenever I am on Instagram. Beautifully captured images of people, landscapes and food are all that crowd my feed. They could be of a place I’ve been to months ago, visualized more majestically than ever from angles I have regretfully missed, or they could be pictures taken at the other end of the world – somewhere far away in a continent I have yet to have the privilege to visit. Listed below are 10 of my favorite travel photographers on Instagram that I think you need to follow today. Jack Morris has a whopping following of 1.3 million envious Instagrammers wishing (1) they could live his life, and (2) have him as a photographer boyfriend/traveling partner. Travel and lifestyle blogger Lauren Bullen from Australia. Johan Lolos is a Belgian-born self-taught travel/adventure photographer currently based in Europe. Jason Charles Hill is a Brisbane based adventure, travel & lifestyle photographer. Alex Strohl is a French photographer born in Madrid. Brooke Saward is an Australian solo travel blogger who lives her life out of a suitcase and calls the entire world her home. Yes, this is where you get all jealous and sad about your life. A travel photographer and blogger from Australia, Nicola Easterby never fails to capture elements of serenity within her still images. 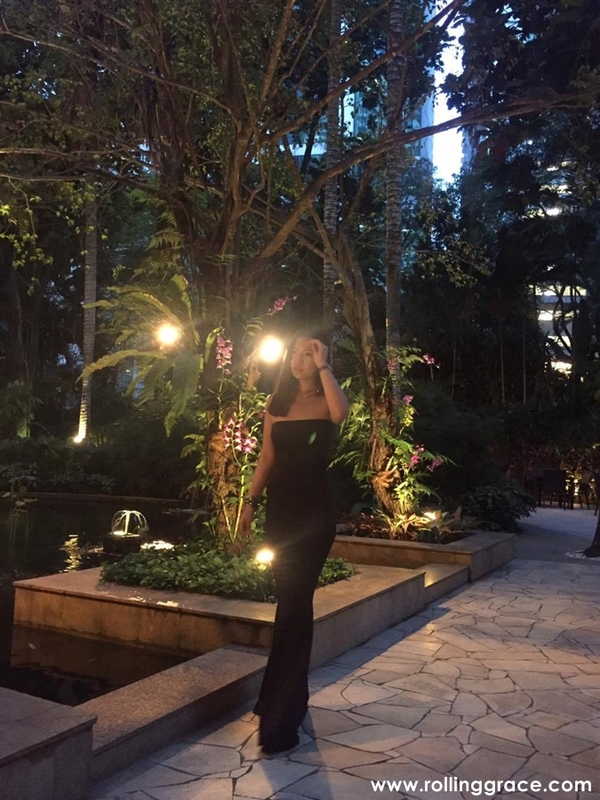 Travel blogger and the founder of Dame Traveler, Nastasia inspires and empowers women from all around the world to travel more, do more, and be more. Having just over one million followers short compared to other travel photographers, Grace aims to shamelessly sell herself on her own site in return for a little publicity. Is this even working? No but seriously, check my feed out too while you're at it! 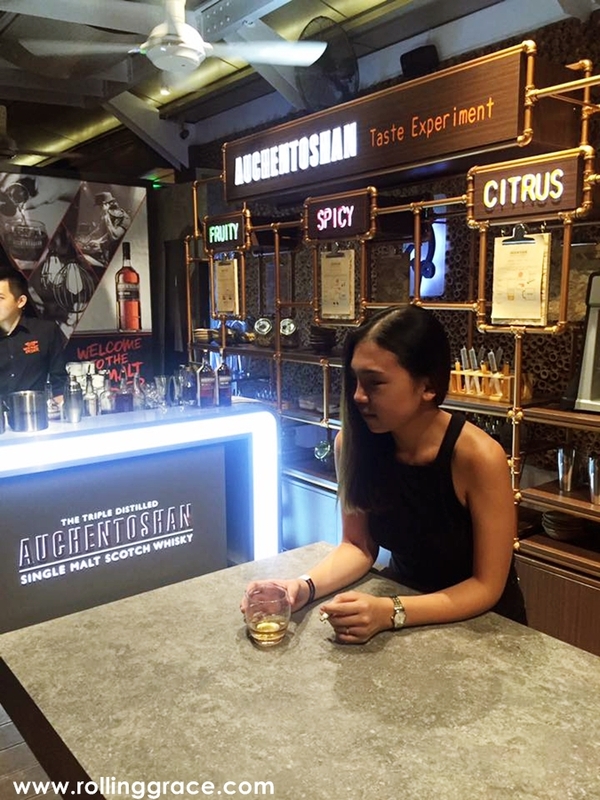 While pop-up bars are a bygone trend in European pubs, it remains much of a mystery in Malaysia. 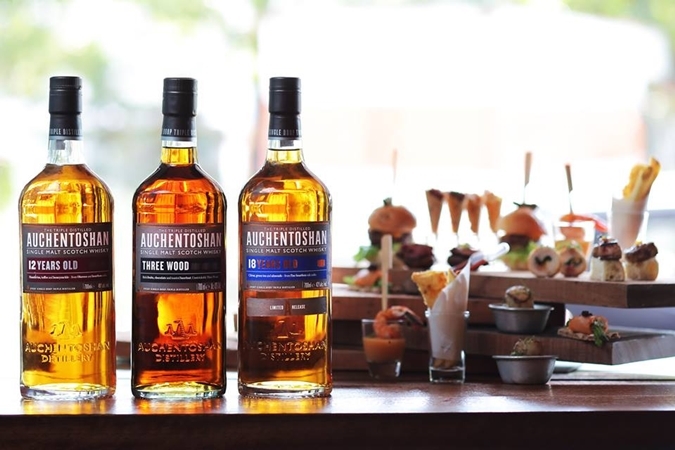 Fortunately for local whiskey enthusiasts, Auchentoshan is here to make a difference starting from the 21st of July with a swanky bar takeover at W.I.P Bangsar. 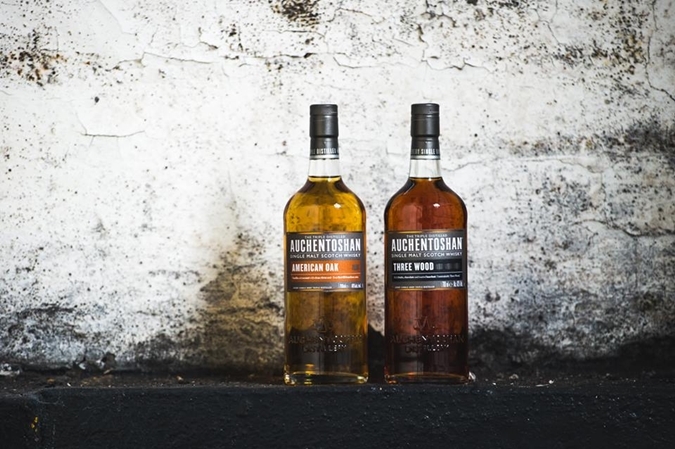 The triple-distilled Glaswegian scotch offers a distinctive range of expressions – in the form of cocktails or neat – served accompanied with detailed explanation by brand ambassador and mixology specialist Jamey Merkel. 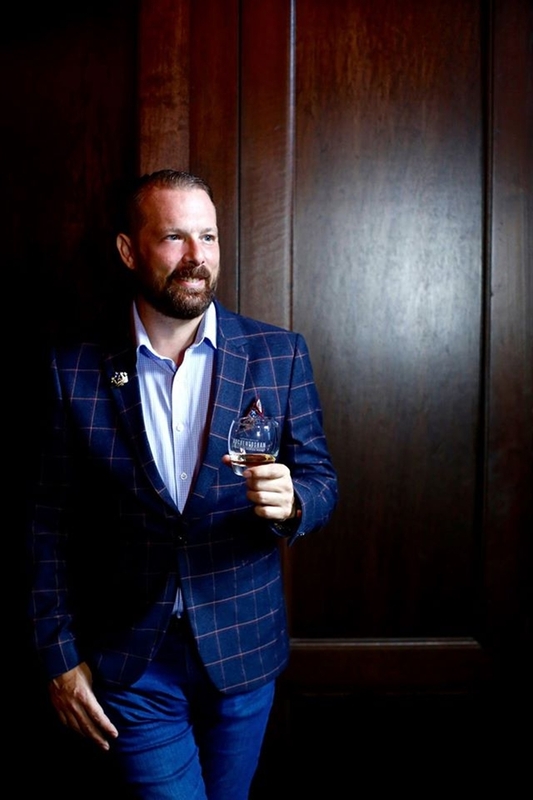 Introduced publicly as ‘The New Malt Order’, this week-long event allows patrons to learn extensively about whiskey, while discovering inventive ways for food pairing. An additional pop-up taste experiment bar gives interested patrons the rare opportunity to customize individual cocktail creations under the watchful eyes of in-house mixologists, opportunely allowing them to bone up on the versatility of this single malt whiskey for a truly Auchentoshan experience. Also featured in the event is guest chef Christopher Yee who will be preparing delicious bite-size treats in the form of canapés and finger food to wow patrons during after-work hours. 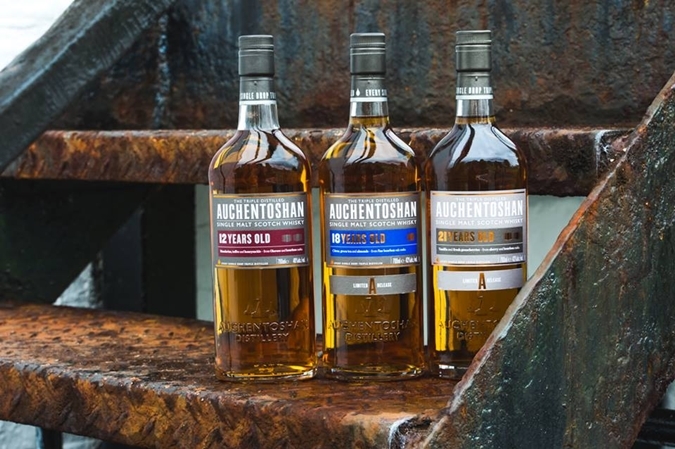 Enjoy introductory prices for Auchentoshan Three Wood and 12 Year Old for a limited time only. With watery eyes and a long yawn, I dutifully loaded my backpack into a van that would be transferring hikers’ luggage to the end point of the trail I was embarking on. Along with the lightest knapsack I could assemble, I boarded a separate shuttle to get to a mountain located two hours away from town. I flashed a faint smile as my eyes met those of the strangers onboard – about 20 of them – who were my destined fellow hikers that very day. The journey begun as I gradually fell into a partial sleep. My head bobbed with every bump of the rugged road, but it did not take long before I was resurrected by the sight of majestic pinnacles atop an unbroken stretch of forest. It felt just like a movie, except it was happening right before my eyes. The van stopped at the foot of the mountain as several uniformed officers entered for passport checks. Hikers were then required to pay ¥65 for an open-ended ticket to the trail (¥32.50 for hikers below the age of 25 with a student card). Then on, it is an adventure waiting to be unfold. Located in the Yunnan province in southwest China, the trail to the Tiger Leaping Gorge starts at Qiaotou, a town at the foot of the Haba Snow Mountain. The trail takes a shortest time of 7 hours to complete. Otherwise, there are several inns along the way for those preferring to hike at a slower pace. Although considered one of the most popular hiking destination in China, the trail remains uncrowded and deserted on most days. Legend has it that a tiger once leaped from Yulong Snow Mountain to Haba Snow Mountain by jumping on the huge rock in the centre of the river, among the rough rapids. Bus from Lijiang (¥40, 2 hours), drop off at Qiaotou (entrance to the high path). Every 30 minutes from 7am to 12pm. Bus to Shangri-la (¥55) from Tina's Guesthouse at 3.30pm. Bus to Lijiang and Daju available. Do not attempt to hike the trail during winter/rainy season as rockslide is common. The best time is said to be in May, October and November. If you are hiking solo, note that the trail is usually empty and that the next town is located very far away so it will be challenging to find help should anything unfortunate happens. You will constantly be harassed by locals for fees, especially at areas closest to the gorge. If the amount is small, look at it as a donation to give back to the community. The most difficult part of the trail is located close to the starting point, known as the 28 Bends. It isn't really that difficult if you take it slow, but it is here that local men will pester you to take a ride on their donkeys or horses for a fee should you show the slightest sign of fatigue. There are guesthouses along the way, so water and light snacks should suffice. Sunscreen is always a good idea during summer. Skid-resistant shoes is a must. Cameras, with plenty of memory space. Washroom at Halfway Guesthouse - voted the washroom with the best view in the world. 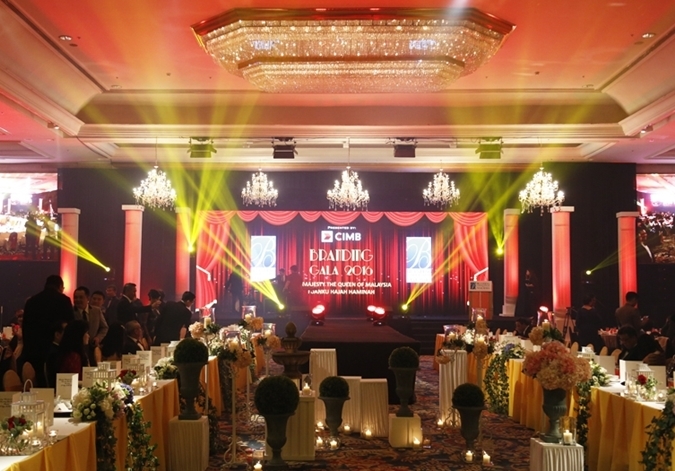 The Branding Gala 2016 is an annual dinner hosted by the Branding Association of Malaysia. 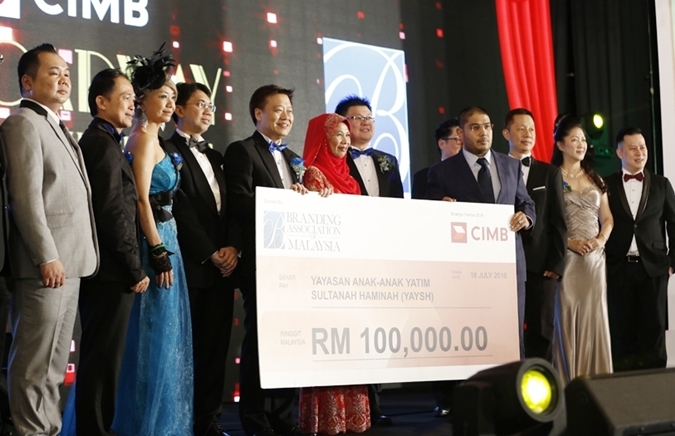 Presented by its anchor partner, CIMB, the event this year, themed Broadway, A Night at the Theatre, was prestigiously held at Shangri-la Hotel Kuala Lumpur. 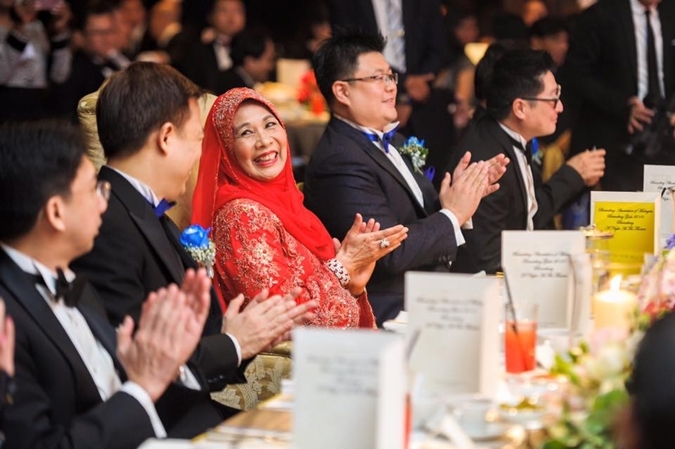 The Branding Association of Malaysia celebrates its 16th anniversary - a resplendent occasion graced by SPB Raja Permaisuri Agong Tuanku Hajah Haminah. Being the forefront of internationalism, this esteemed organization has inspired hundreds of SMEs in Malaysia in embracing branding in their pursuit of entrepreneurship. Through its expansion into over 30 countries, the Branding Association of Malaysia has made it possible for members to easily gain access into the existing market. In conjunction of the Branding Gala 2016, 25 new members have been formally inducted. Included in the list of distinguished entities are Health Lane, Keith Kee, Zacklim, Suriwong, and Wawasan Holdings. 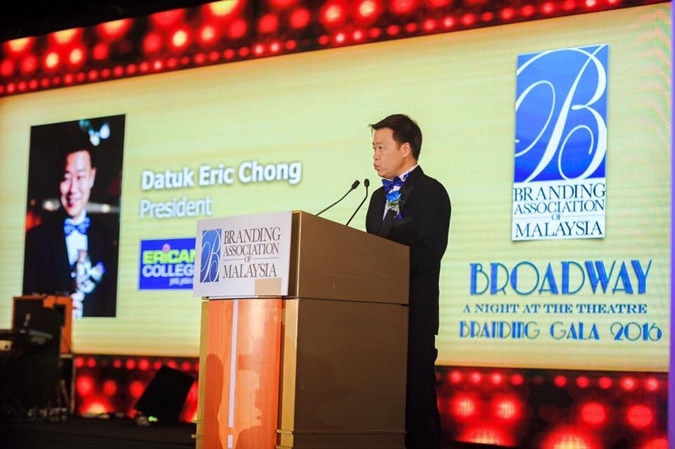 Branding Gala 2016 was attended by dignitaries from over 10 countries, government officials, CEOs, brand owners, leaders in business, and respected friends of Branding Association of Malaysia. The event additionally served as a networking platform besides providing an evening filled with splendid performances.